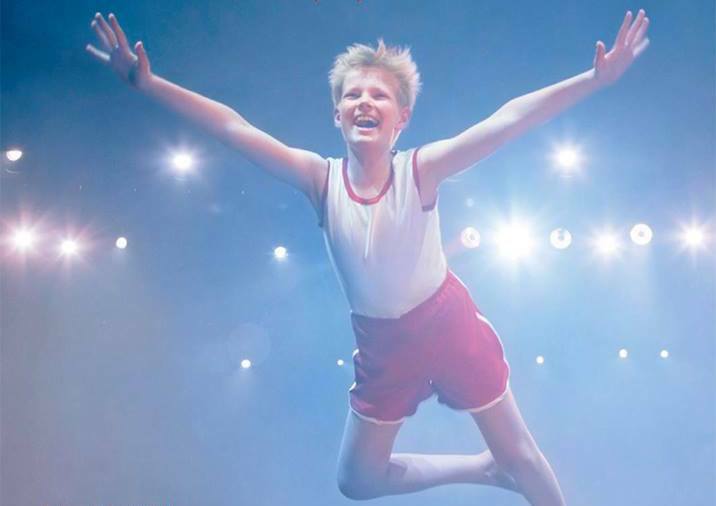 Note: Osku Perkiö is currently appearing as Billy in Billy Elliot the Musical (BETM) in Tampere, Finland. 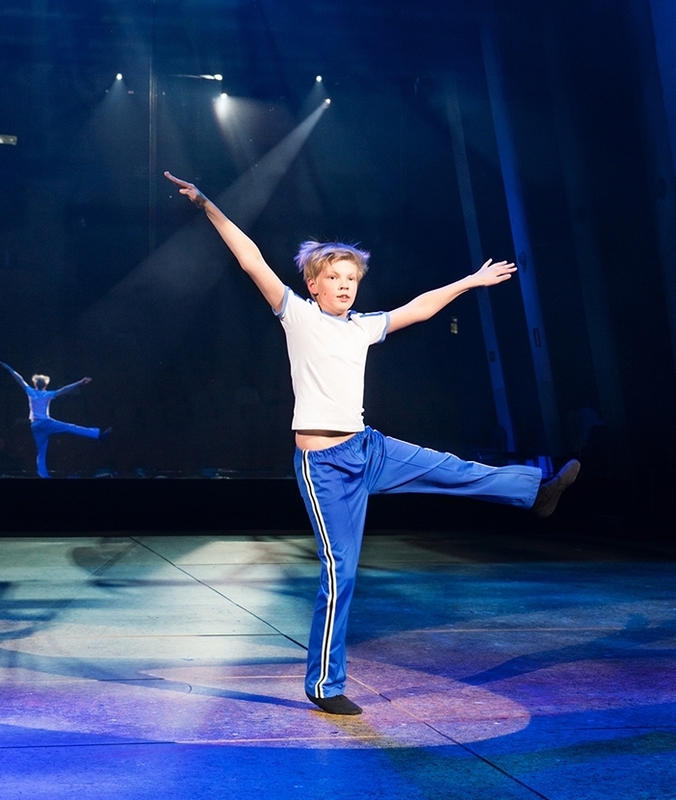 Osku Perkiö was 12 years old when he made his debut as Billy in the Tampere production of BETM. He lives in Kangasala, which is a city next to Tampere. 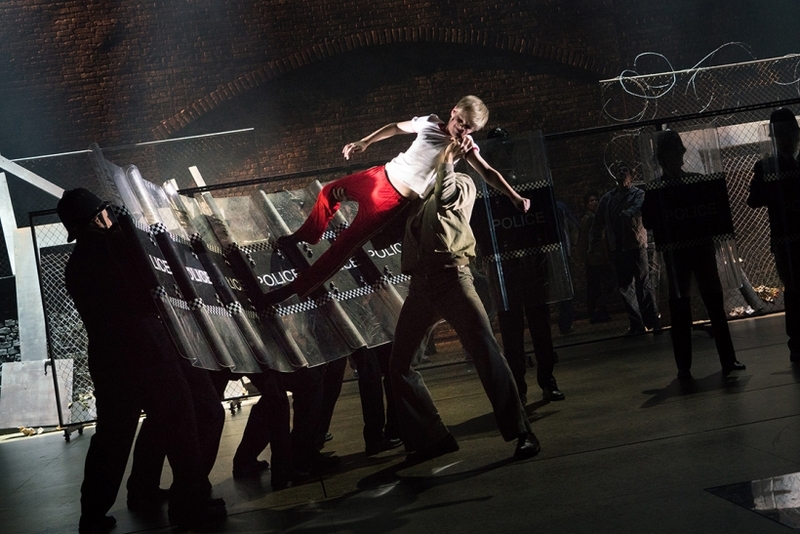 Osku, along with the other two boys who will play Billy, was chosen from over 100 boys who auditioned for the role. He has been training at least three times a week for the past six months in ballet, tap, acting and singing, and more recently rehearsals have been six days a week. Osku says that he has only been going home to sleep because they have been spending so much time rehearsing. He also hasn’t had much time for schoolwork, and has to fit it in during breaks in rehearsals. Osku knows that when his voice breaks he will no longer be able to play the role of Billy. He said that he did have one scary moment when he couldn’t reach the high notes in the songs, but he learned that he needs to warm up before singing and then he can sing all the notes. Osku’s debut as Billy on 13-Oct-2018 makes him the 253rd actor worldwide to play the role in a professional, regional or community theatre production of the musical.